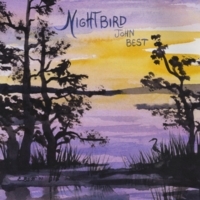 Original music from John Best, combining new age, folk and Celtic influences using a wide variety of folk stringed instruments and synthesizers. 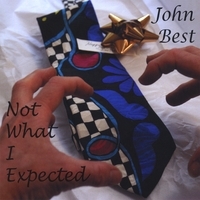 Unique and very listenable music. All albums are available at www.cdbaby.com or from Best Studios. 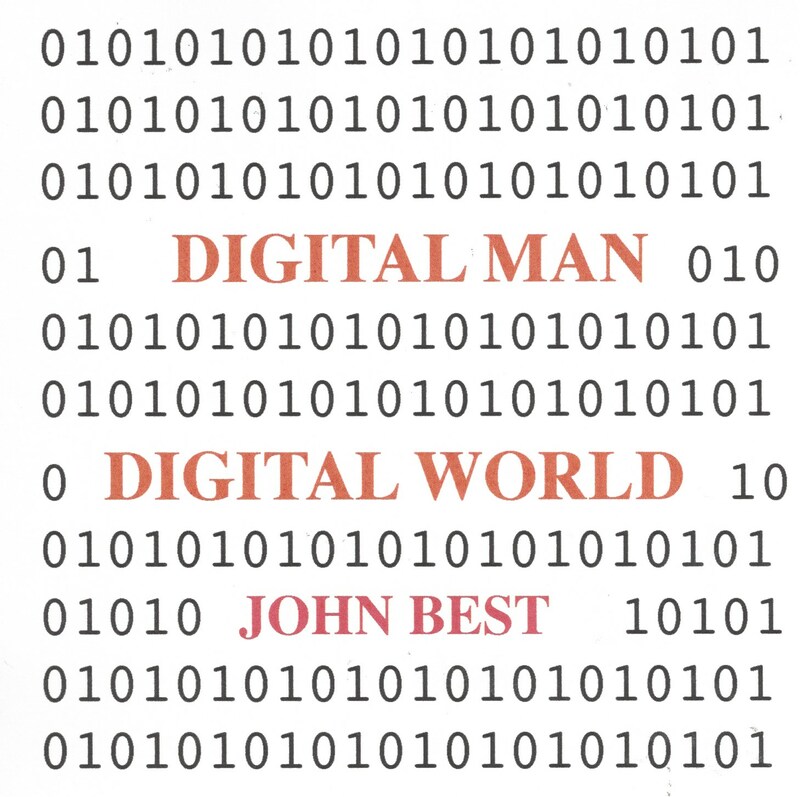 Individual tracks maybe heard at CD Baby and are also available as ITune downloads at their site. 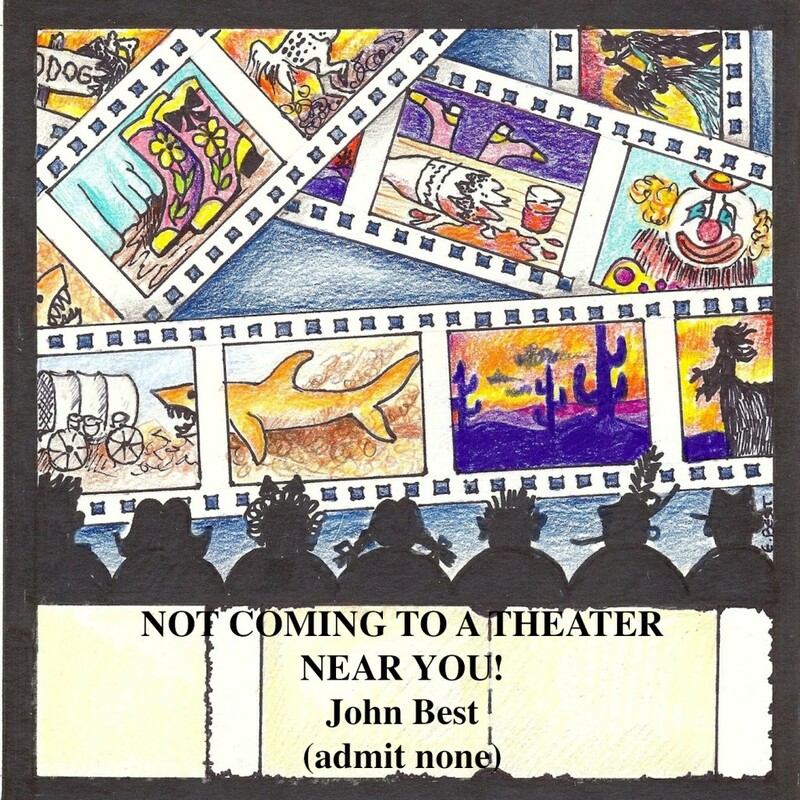 John Best and Jean Sagara – Please come back for details. Original music that takes you from Thanksgiving (The Turkey’s Complaint), through the Winter holidays to the first day of Spring. 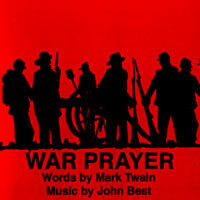 This is an album you can play all times of the year, not just during the holidays. 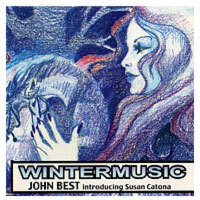 Music by John Best and introducing Susan Catona. 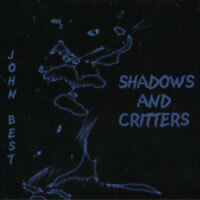 Available on CD or cassette. 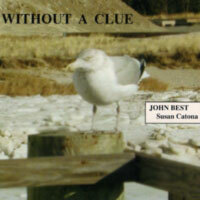 A wonderfully “up” and playful album, many Cape Cod themes,. 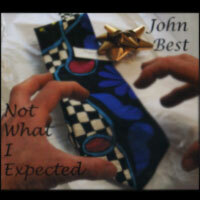 If you know my music, there are songs that really are “not what you expected”. CD only. 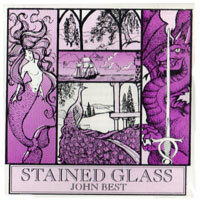 Old and new music from John Best for use in meditiation or plain, old chilling out. 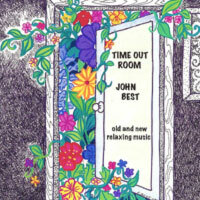 Everyone needs a “time out room”.